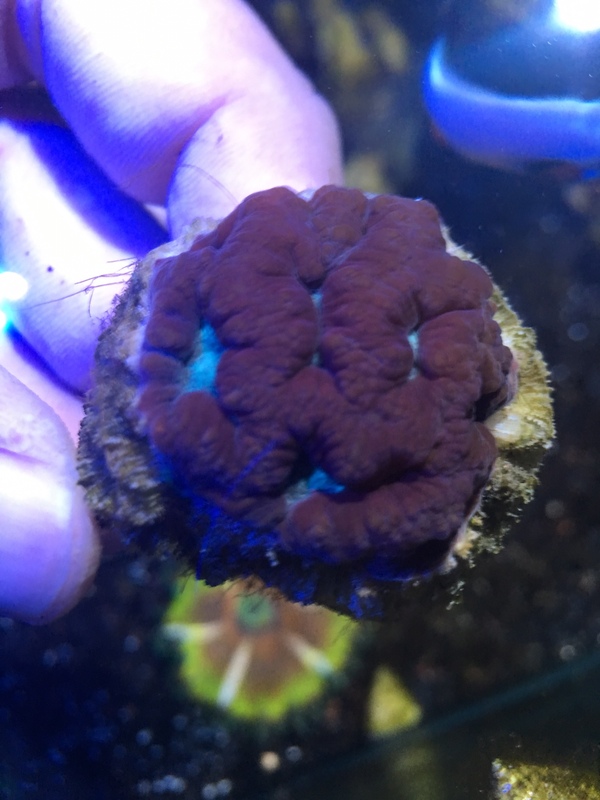 purple with green tips torch coral, splitting into 2 heads. Last edited by Rudyg308; 02-26-2019 at 11:28 AM. I'm interested in the Favia - will PM to set up pick-up.